Besiktas are closing in a move to Everton midfielder Davy Klaassen in the ongoing summer transfer window, it has been claimed. 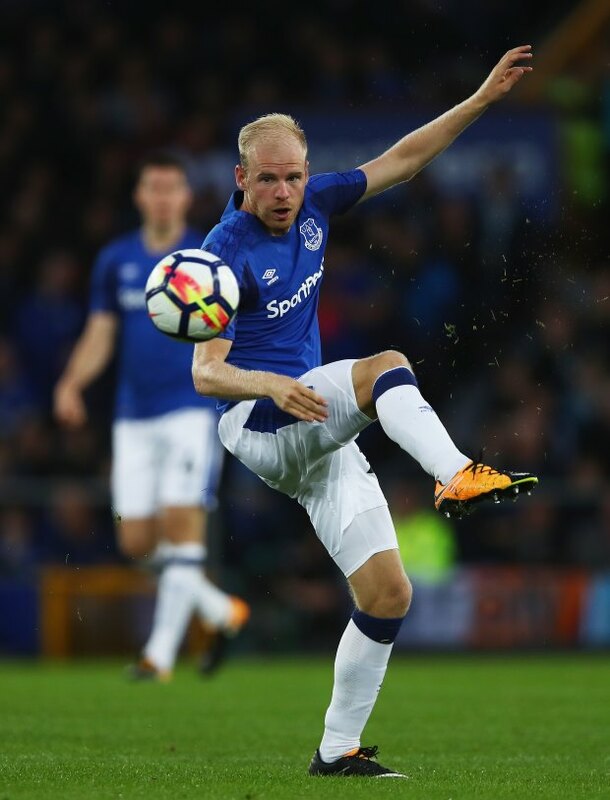 Klaassen joined Everton from Ajax last summer, but struggled to settle down in England and ended the season strictly as a fringe player in the first team squad. Despite his agent claiming that he wants to fight for his future at Everton, the Merseyside outfit have been more than willing to ship him out this summer to free up their wage bill and squad space. He emerged as a target for Besiktas towards the end of last month and it has been claimed that the Turkish giants have made considerable progress in their attempts to sign the midfielder. According to Turkish daily Fanatik, Besiktas believe they have done 99 per cent of the work to make sure Klaassen joins them in the ongoing summer transfer window. Negotiations with Everton have been progressing and they enlisted the help of Cenk Tosun to convince Klaassen about moving to Turkey and joining Besiktas. Besiktas have prepared a two-year loan contract worth €1.5m per season and the only point of difference between the club and Everton is the fee for the Turkish giants to take up the option to sign the Dutchman. Everton are keen to set the price at €20m, but Besiktas are trying to negotiate the sum down.